Lightning produces fairly wideband bursts of RF energy, especially down in the VLF to HF frequencies. Detecting these bursts with custom radio hardware is how lightning detection websites such as blitzortung.org work. It is not as difficult as it seems we can use an RTL-SDR with an up-converter to detect these types of low frequencies . A mini whip antenna for VLF would be optimal but a long wire antenna will work just fine . 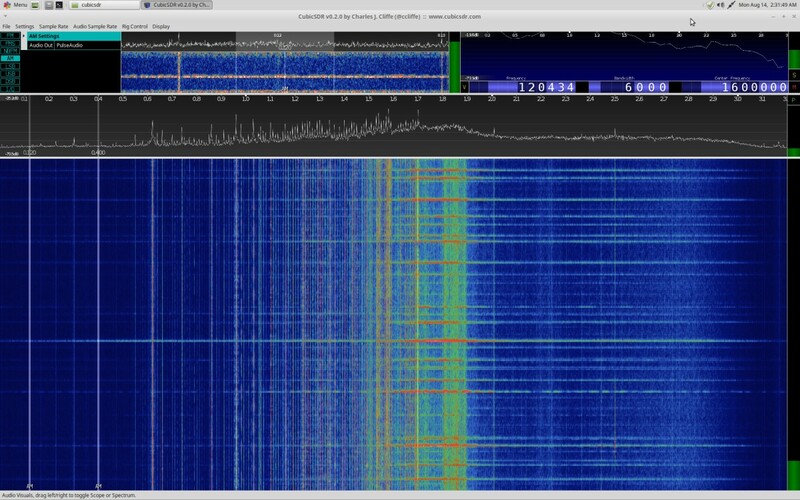 Tune your SDR down to around 400 khz , lightning RF burst look like multiple lines stacked together like this. If the weather gets extreme don’t leave your antenna plugged in you might destroy your equipment ! Furthermore you can plot the data you have gathered on the blitzortung.org website and help in predicting the weather .